We are proud to support adaptive and youth sports programs. Thanks for a great bodefest! BodeFest raised upward of $20,000. 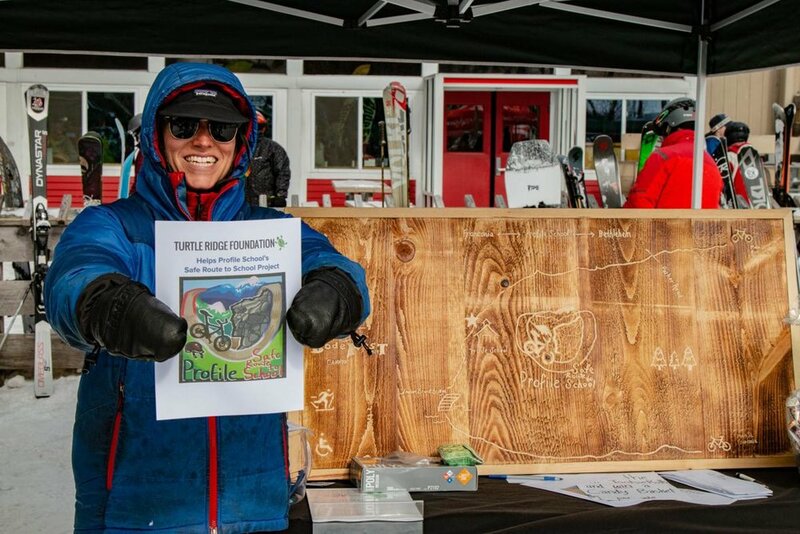 Of that, $12,500 has been earmarked for purchasing fat bikes for Profile students to use. Join our corporate supporters and partners to help grow the foundation! Get in on the action - our events are fun! Check out our photo gallery. Get to know us. Browse our FAQs. Submit your own question! Save the Date for BodeBash Golf & Tennis Classic, August 27 & 28, 2016! A webisode on current conditions and happenings here at Sugarbush. Hosted by John Bleh and Bear Simmons, and produced by Alan Hurwitz and Bear Simmons.